6 cocktails for 6 cities. Fresh Apple Pie for Mumbai. The humble green apple is seen as a key indicator to the growth in the internationalization of India. 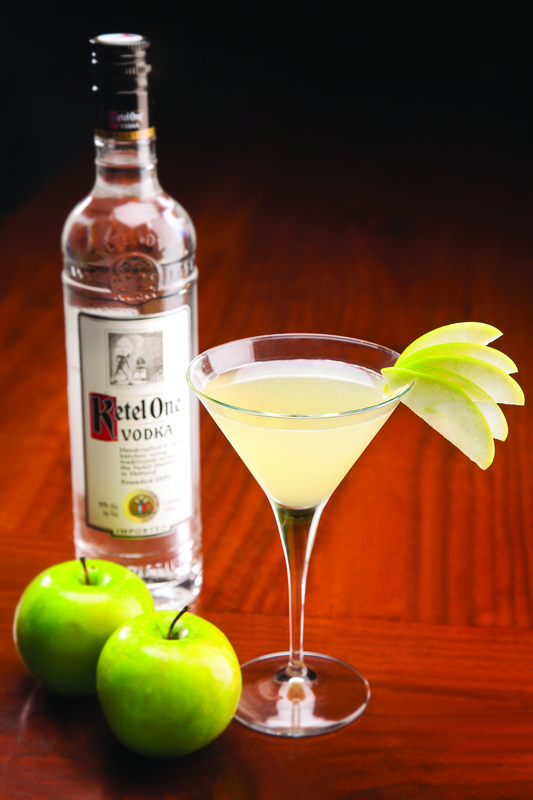 So what better way to celebrate India’s most international city than with Ketel One vodka and a fresh green apple!